Three Guests are a hip hop duo, made up of musicians Jordan Rys and Noah DeVore. 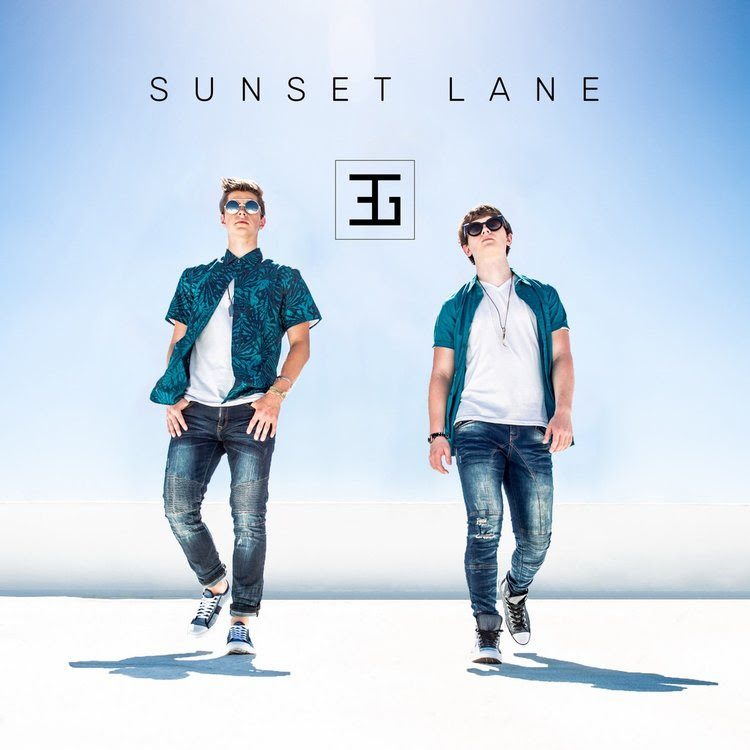 Now the boys are back with their new EP called Sunset Lane. Their single “Marilyn” features Chingy has over 1.3M plays on Spotify. YEM talked to the musical duo about their EP and what’s ahead for them. 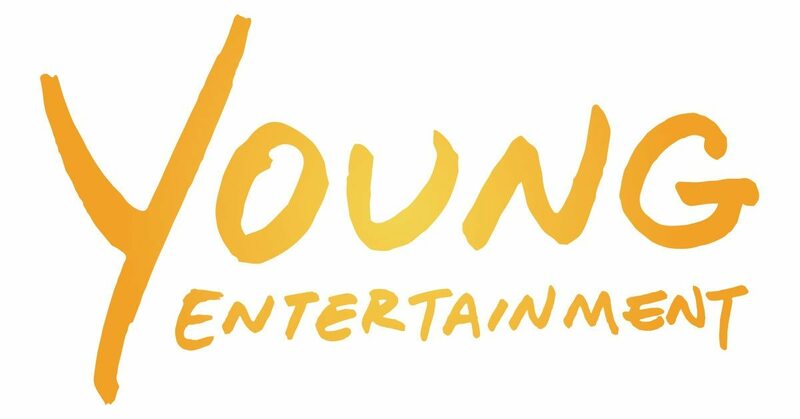 Young Entertainment Mag: The group name is Three Guests, but there’s only two of you. Where did the name come from? Three Guests: The name “Three Guests” has a two part meaning. The three is composed of us two and then we always encourage a third to aid us in either the creation or production of our music whether it be a featured artist, producer, or sound engineer. Also, we like to call all of our supporters the third guest so that everyone is included. The guests part of the name refers to our faith and us as people. We believe that everything we own and even where we live is all temporary. And we believe that we are made for more in every circumstance and that we should live as if we were to die tomorrow. We don’t consider where we live now to be our home because we know there is much greater to come. So that’s why we call ourselves guests. YEM: You combine a lot of different genres in your music. How would you describe your sound? Three Guests: We’ve gone back and forth on what we call our genre of music. We would classify ourselves as a mixture of Pop, R&B, and Hip-Hop. YEM: You’re both very young. Yet already released a full-length album, Sunset Lane. What do you attribute all of this early success to? Three Guests: We attribute all of our success to a number of things. First and most importantly, we attribute all of our success to God. 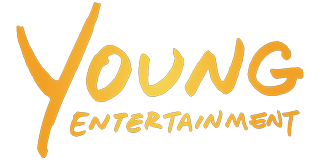 Secondly, we wouldn’t be where we are today without our team composed of TuneGO and our producer that goes by the name of King. Success really has been a lot of late nights and endless hours brainstorming ways to further our career. We have learned the two most important things that got us this far are never taking no for an answer and never stop working at something even if it feels like it’s going no where. It only takes one moment to catch a break or meet the right person. YEM:You have a music video for the song “Marilyn”. It depicts different girls posing in photo booths. Explain the creative process behind the video. Three Guests: Our music video was definitely a very creative piece of work. And the lyrics in the song speak to equality and beauty across all women. The main message behind the song is beauty is in the eye of the beholder because everyone has a different idea of their Marilyn Monroe. We used Marilyn Monroe as the symbol of beauty. And we stated that anyone can be her, so they don’t have to have blonde hair or blue eyes. A beautiful girl doesn’t have to a certain color, shape, or size which is why we had all different kinds of girls in the video to depict all different kinds of beauty. YEM: You have many covers on your YouTube channel, what was your favorite song to cover? Three Guests: Deciding which cover is our favorite on YouTube is very tough. We do the covers to keep our fans engaged and for our own enjoyment. Learning how to recreate instrumentals of popular songs is very educational for us. And it’s very fun to figure out how certain producers program their songs. But I guess we would have to say the most fun cover to make was “Freaky Friday” by Lil Dicky feat. Chris brown simply because of the light heartedness of the song. YEM: If you could collaborate with any other artist, who would it be and why? Three Guests: We have so many artists we look up to. So it would be impossible to only choose one to work with. But we definitely want to strive and work with as many people as possible which goes back to why we call ourselves Three Guests. If we had to pick though right now, Jordan would love to collaborate with one of his favorite writers Poo Bear and Noah would love to collaborate with NF.